At The Dental Design Center in White Plains, we always remind our patients to brush and floss their teeth after every meal. Most of our patients take that advice to heart; it’s good for their dental health. But what are you supposed to do in the middle of the day? You’re out and about, and your usual stuff – that favorite toothpaste, the container of dental floss – is at home in the bathroom. 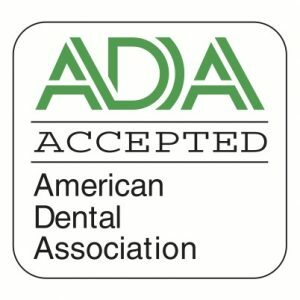 At The Dental Design Center in White Plains, we want each of our patients to enjoy good dental health, and hope these suggestions help. We would also like to see you in the office every six months. 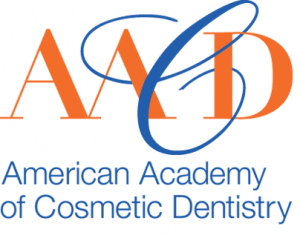 Our services include general and cosmetic dentistry. Call today to schedule your next checkup.